One of the first things that people notice about a car is it's paint job. A good paint job can not only make your car look great but it also helps to protect the automobile from the elements. 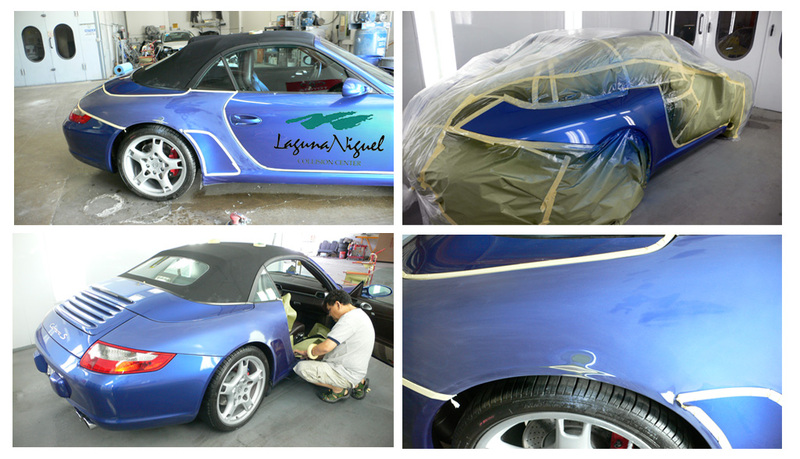 Whether you’re looking for an auto paint touchup, a clear coat or to completely repaint your car, at Laguna Niguel Collision Center, we'll get the job done with the highest quality automotive paints and by our skilled paint technicians. Many times as time goes by the elements will have noticeably aged a vehicle and soon the surface is faded and shows signs of cracking or peeling. Other times the car has been damaged like at a parking lot or on the road and now shows some scratches or paint chips. Well no matter what the reason we will target the problem areas needing repair and make sure the new paint matches the older paint flawlessly. 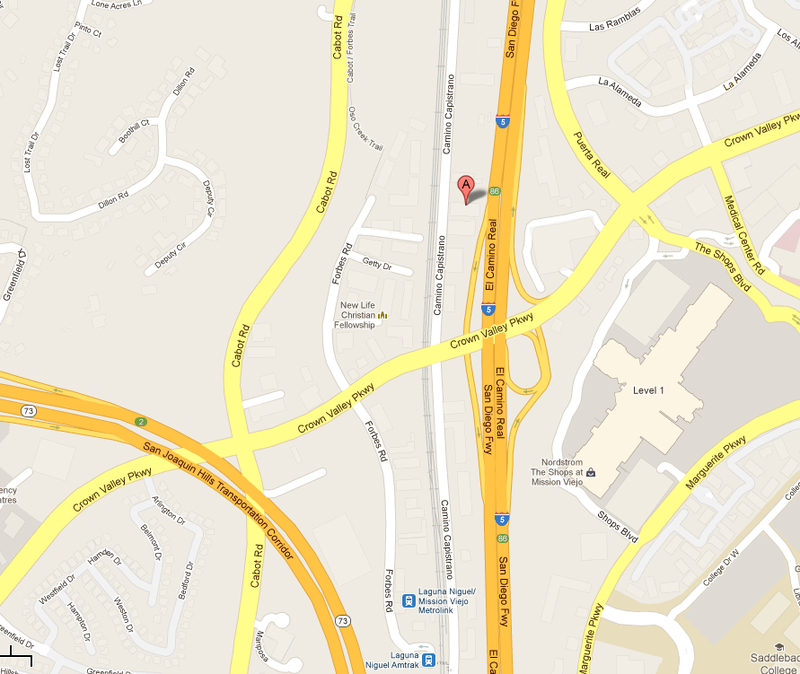 We'll turn the car you drive into the car you'll love without breaking the bank. Clear coat car paint is paint or resin with no pigments and so it does not add any color to the car. It is simply a layer of clear resin that is applied over colored resin. A clear coat not only makes the car look shiny and glamorous, it also provides protection from the sun and ultraviolet rays that cause the cars paint to fade. By applying a clear coat regularly to your car can allow it to appear new for a longer period of time. Another major advantage of having a clear coat is that surface defects or spotting caused by acid rain can be removed without damaging the paint. Clear coat finishes are more resistant to oxidation and with regular washing & waxing it will slow down the process of the car paint fading. Spot painting is a great way to touch up auto paint without having to paint the entire vehicle. Spot painting is usually a less-costly process and appropriate when your car needs only a couple of areas painted. 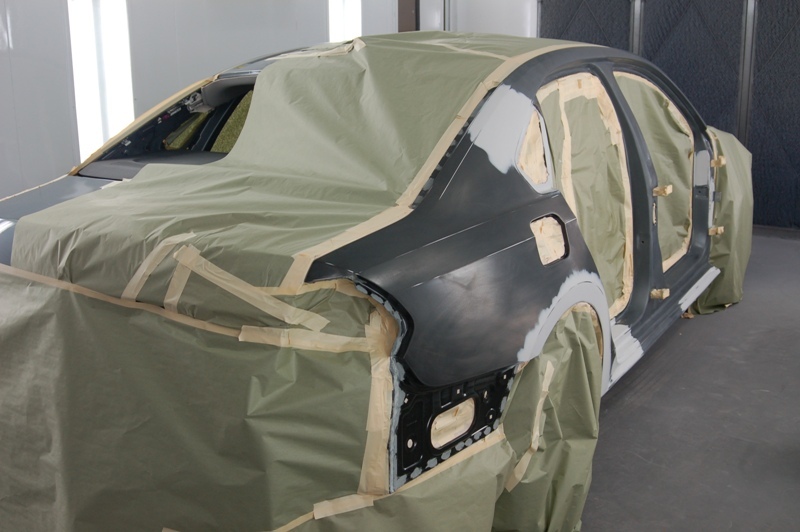 Basically spot painting is the process of targeting the areas needing repair usually a panel like a car door or bumper. Then sanding the panel down to give it a precise and smooth surface for painting. Next we go through a multi-step application process to accurately match the color so that there is a flawless blending between the new paint and the old paint. And we finish off with a clear coat to keep the paint color from fading quickly. When the entire vehicle’s paint finish has begun fading, cracking or peeling, or doesn’t retain its shine anymore, this is when you should consider to get the whole car painted. 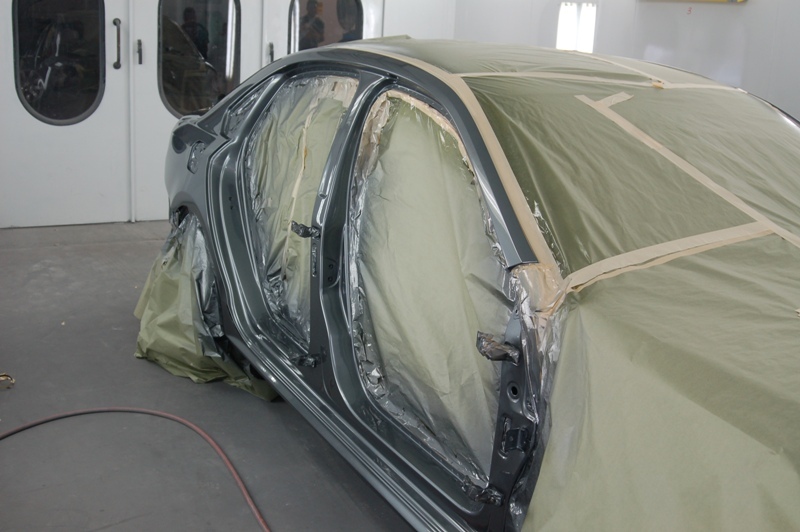 The process for whole car painting is simple, first we start by removing any rust spots. Rust spots are places where metal has come into contact with water or water vapor and has begun oxidizing. Next, we locate and straighten any dents or dings on the car so that the surface can be level for painting. Then we sand down the old paint to the its base so that the surface is smooth and the paint can adhere to the car. Next we go through a multi-step application process to apply several coats of primer, paint, and clear coat to give the car a vibrant color that will last. Your old car come out looking brand new, just like the one's found at car dealerships.